Introducing the furmaids: the most fun stylish creatures in the ocean! 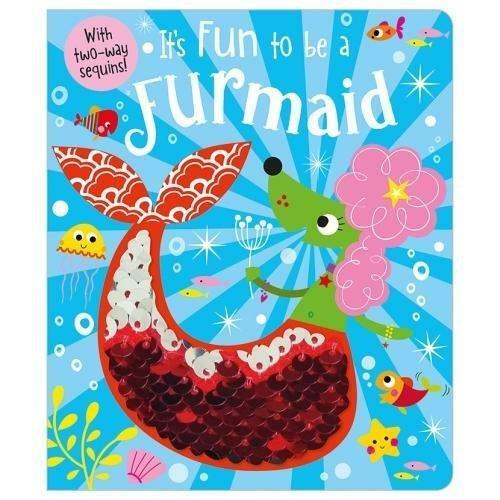 This unique touch-and-feel book is perfect for young children with a funny rhyme all about the furmaids. Innovative two-way sequin touches feature on every spread. Children will love watching the colours change as they interact with the book. 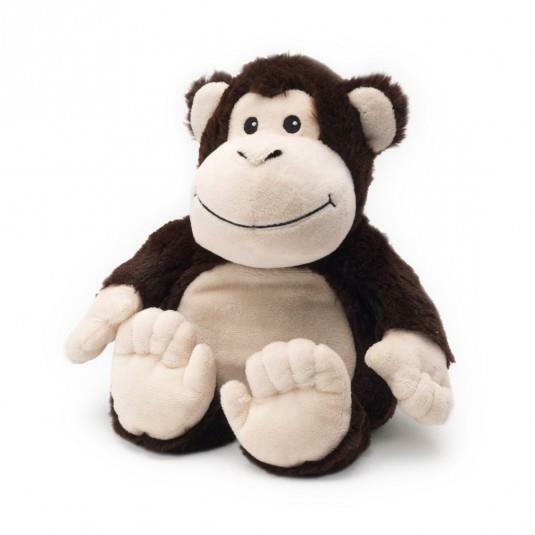 This tactile book offers plenty for young children to enjoy helping to promote an early love of reading!